Join me now as we return to the year 1987 when MTV was ruling the small screens of homes everywhere and teenagers and the not so much would tune in to see the top videos of the day. 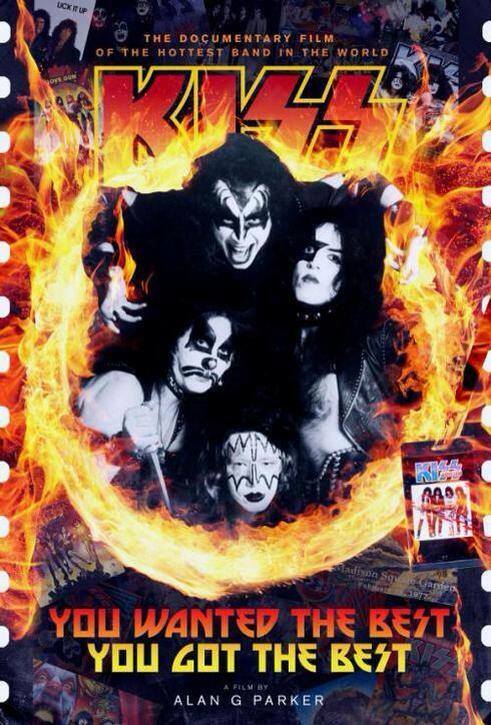 It was during this time that the band KISS would release what amounted to be their most commercial album yet with “Crazy Nights”. An album that celebrates its thirtieth anniversary today. By the time 1987 rolled around, it seemed like the makeup had been gone from the faces for so much longer and I guess this was due to the band having released three albums previously all without the famous face paint. “Creatures Of The Night” would be the last makeup years album and when Vinnie Vincent became an official member for “Lick It Up” it was gone. Then came “Animalize” and “Asylum” and new guitarists in Mark St. John for “Animalize” onto Bruce Kulick for “Asylum” where he would continue the role on “Crazy Nights”. At the time of this release Eric Carr (RIP) had become my very favorite drummer and despite being a super diehard for the legendary Ace Frehley, I was quite enjoying the skills that Kulick was bringing to the table. Before getting deep into thoughts on this one, remember that these are personal reflections to the best that’s possible and not line for line history since that is already on the Wikipedia entry. Here we go. I bought my copy of “Crazy Nights” on vinyl from a store in my neighborhood called The Record Factory. It’s been gone for a very long time as I write this and now is one of the numerous cell phone providers sales places. A band friend of the time would join me in my first listen to the album over a couple of beers in my Sanctum Sanctorum basement headquarters in my parent’s house and while I had heard the single somewhere already was a tad concerned on just how commercial this seemed to be. According to interviews of the time the band had hired on producer Ron Nevison and he was tasked at giving the band a brand-new radio friendly sound. Nevison had worked on Ozzy’s “The Ultiimate Sin” and there were some hits on the release so KISS probably felt that his touch would do similar magic to their latest work. As my friend and I worked through the listen it was agreed that the second number was a killer one but “Bang Bang You” was junk. Too corny and lame we felt – with lines like “I’ll shoot you down with my love gun baby” – Please. I was pretty much a fan of KISS for the past ten years at this time and was feeling very let down by my favorite band as I worked deeper into the release. Below you can examine the full track listing and I’ll continue to share my favorites afterwards.